AWID and the Solidarity Center release a joint report that outlines the ways in which large national and transnational corporations are impacting the lives of women and oppressed peoples and offers insights into their strategies of resistance. The report is the result of a Cross Movement Dialogue convened by AWID and the Solidarity Center with the facilitation of Just Associates (JASS) in early 2016 in São Paulo, Brazil. 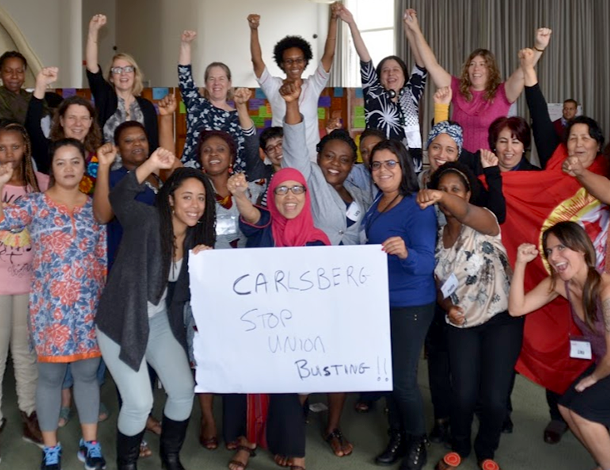 This dialogue brought together women trade unionists, women workers, feminists, Indigenous and Black women, LGBTQI activists, and women human rights defenders to discuss, debate and share understandings of corporate power, and what it means to their struggles and their lives. In the first section, the paper explores how corporations in collusion with elites and other powerful actors are exerting their power to transform economic and political systems. The report then illustrates how this power impacts women and oppressed peoples. 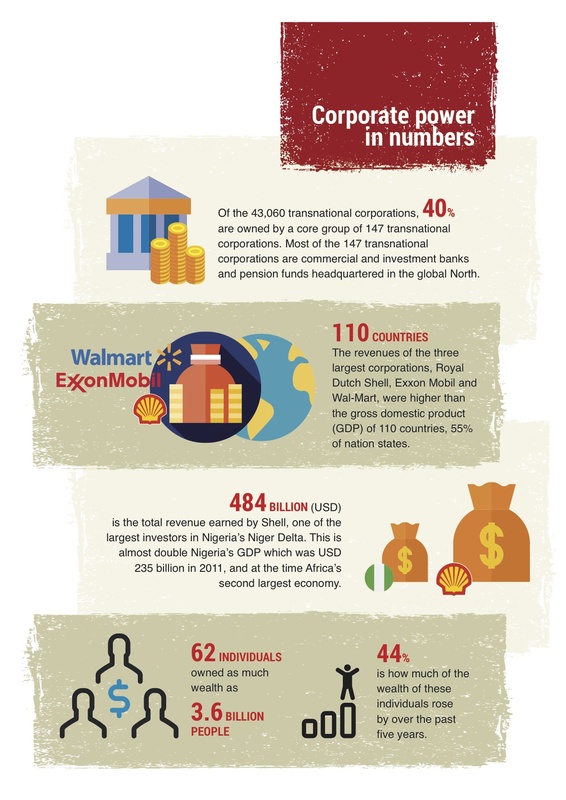 The five stories of struggle captured in this report were shared during the Cross Movement Dialogue and illustrate that women and oppressed groups around the world have the power to challenge the dominance of corporations. Each struggle, whether focused on labour rights in Cambodia, access to medication and public healthcare in South Africa, or the preservation of natural resources against large corporate mining and energy projects in Nigeria, Brazil and Mexico, uses cross movement collaboration in some way to defy corporate power. The recommendations and reflections emerging at this meeting speak to how women trade unionists, LBTQI activists, feminists, indigenous women and women human rights defenders can sustain their victories by consolidating the power within their movements, nurturing collective power with other social movements, and exerting power over corporations and governments acting in their interest.